SNAFU! 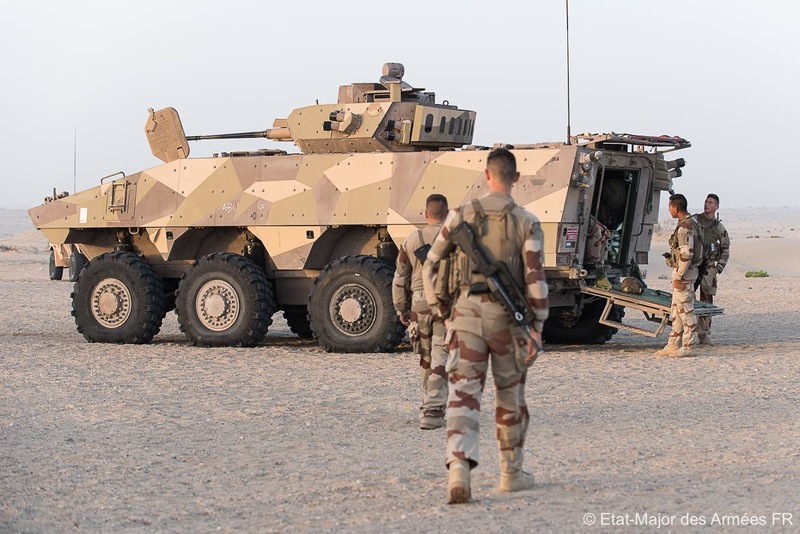 : French Army VBCI IFV with new desert camouflage pattern. French Army VBCI IFV with new desert camouflage pattern. I don't know how it will perform in peer vs peer combat but in the COIN mission the French are conducting its performing well. The VBCI needs to be rated as a combat proven and probably effective ride. I haven't done a rating of the wheeled IFV but it would have to EASILY rank better than the Stryker and I would bet would probably be comparable to many of the new models we see appearing. Don't know why but the French just get wheeled vehicles right.